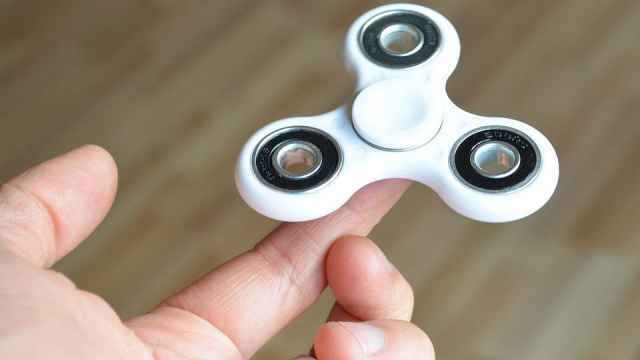 Fidget spinners do not psychologically affect children, but their small parts are a choking hazard, Russia’s consumer rights watchdog Rospotrebnadzor said Tuesday. Earlier this year, Russian state-run media branded the ball-bearing gadgets "the toy of the opposition." 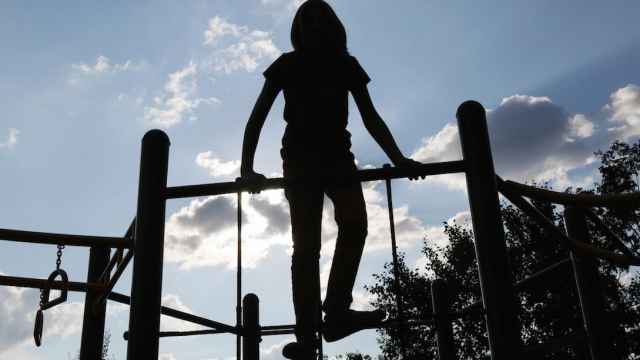 Rospotrebnadzor cited concerns from parents and educators last summer in warning against the negative health effects that fidget spinners could have on minors. 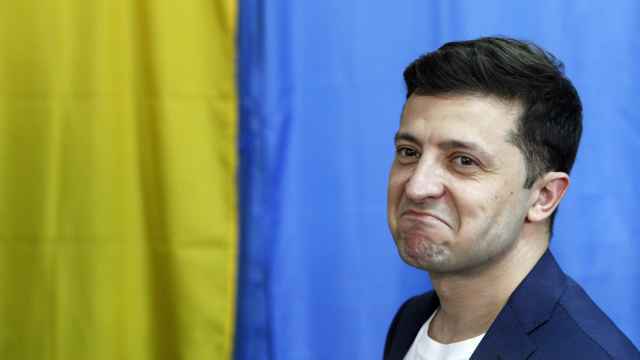 “The results of the examination established that the toy does not have pronounced positive or negative qualities in terms of impact on the child’s psyche,” Rospotrebnadzor said on Tuesday. 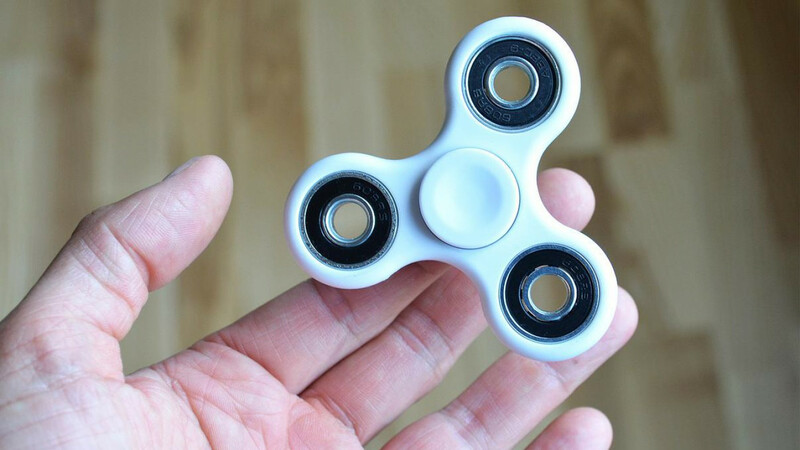 The watchdog branded the fidget spinner craze a short-term phenomenon but added that small parts could pose harm to small children. In July, it advised parents to exercise caution when buying fidget spinners for their children while it teamed up with researchers to study the toy’s effects. A U.S. government safety commission recommended consumers to keep fidget spinners away from toddlers and to warn all children not to put the toys in their mouths.